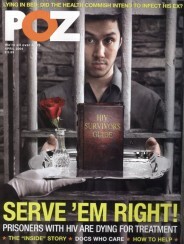 The national HIV network focused on economic, racial and social justice, notably HIV criminalization. Funding arrives from the federal Housing Opportunities for Persons With AIDS Program (HOPWA). Funding will support these 12 research- and community-based projects. Check out these Instagram posts—including music and movies—from this year’s United States Conference on AIDS. Despite this “significant change,” costly deductibles still make the drugs too pricey for many people. In the 1980s, facing AIDS panic and homophobia, Kit Duffy fought for AIDS education along with LGBT equality. 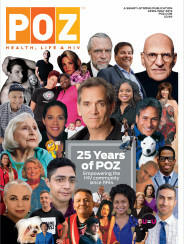 As three iconic HIV groups celebrate three decades, their leaders talk with POZ about past accomplishments and future goals.